The Hydroguard separator is the only Canadian technology that has been independently lab tested and certified by the New Jersey Department of Environmental Protection (NJDEP-2010). It is currently completing testing to the new NJDEP protocol, and the new Canadian ETV program. 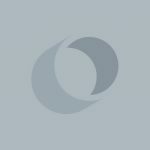 It has received MOE NETE Certification, and the Ontario Provincial Standards – Product Management Committee’s “Accepted of Use in Ontario” classification. 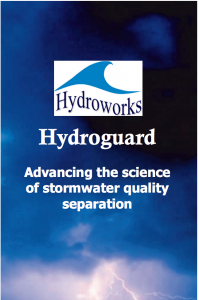 Hydroguard’s innovative design enables it to treat higher flow rates than competing systems. This results in smaller structures that are less expensive to purchase, install, and maintain.